It’s already a good week here on Flatmattersonline, yesterday we had Matthieu Bonnecuelle’s amazing new edit. Today we have the Dez Maarsen Interview, Lionel Cardoso made the trip from Paris to Holland to catch up with Dez and discuss his life, habits, his daily routine, growing up with in Holland, his fears, motivation and really dig into how Dez built his career. This interview comes in two parts, so you are definitely going to want to grab a cuppa and enjoy this one! Put James White and Keelan Phillips together and you have some entertainment. Sit back, grab a cuppa and enjoy these two poke fun at each other. Well worth a watch and laugh at! 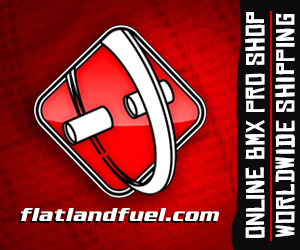 Bmx Flatland Sebastian Grubinger from Benjamin Arena on Vimeo. Bmx Flatland Sebastian Grubinger PArt 02. from Benjamin Arena on Vimeo. 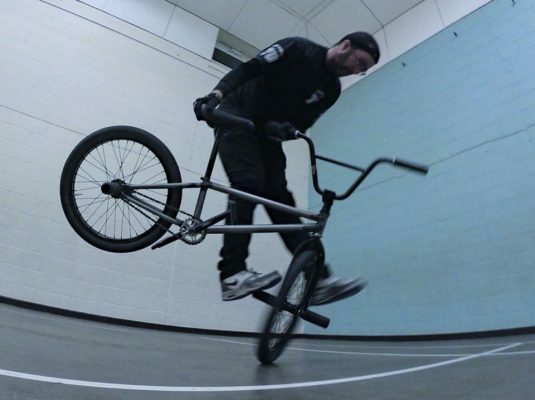 Bmx Flatland Sebastian Grubinger Part 03 from Benjamin Arena on Vimeo. 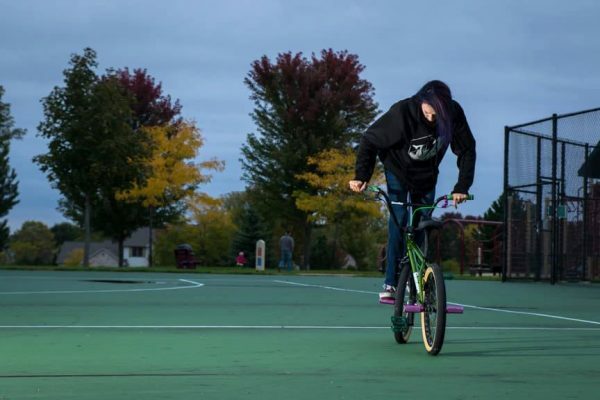 A couple of months ago, Sebastian Grubinger met up with ESPN Latin America to shoot a series of short videos discussing the lifestyle in BMX, riding in Vienna and shoot some riding clips. Enjoyed watching these, and I am sure you will do to. A couple of weeks ago, when I was celebrating 10 Years of Flatmattersonline I reached out to you, the readers of FM to ask me a question. I don’t know what I was expecting, but I sure wasn’t expecting the response I got. In light, of such a great response I decided to answer all the questions as they were all so good and insightful in some way. There are way too many questions for one part so I have split up the interview to make it easier for you all to read and digest. Without further a due, let’s get into your questions.